The management at Zara Hatke Events & Parties, Mumbai brings two decades of experience in the hospitality and entertainment businesses to your events. 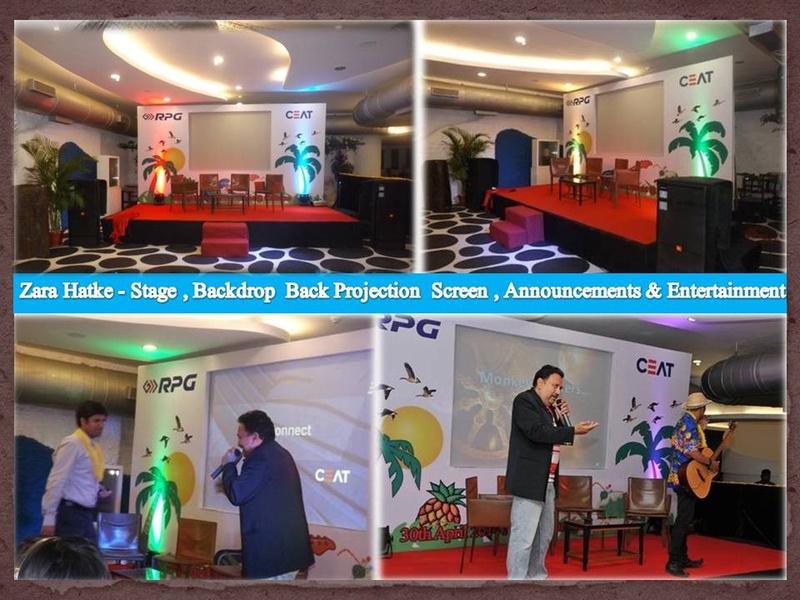 The team can plan every aspect of your event, from conceptualization to venue selection, set design, entertainment, catering and bar services, as well as all necessary licences. 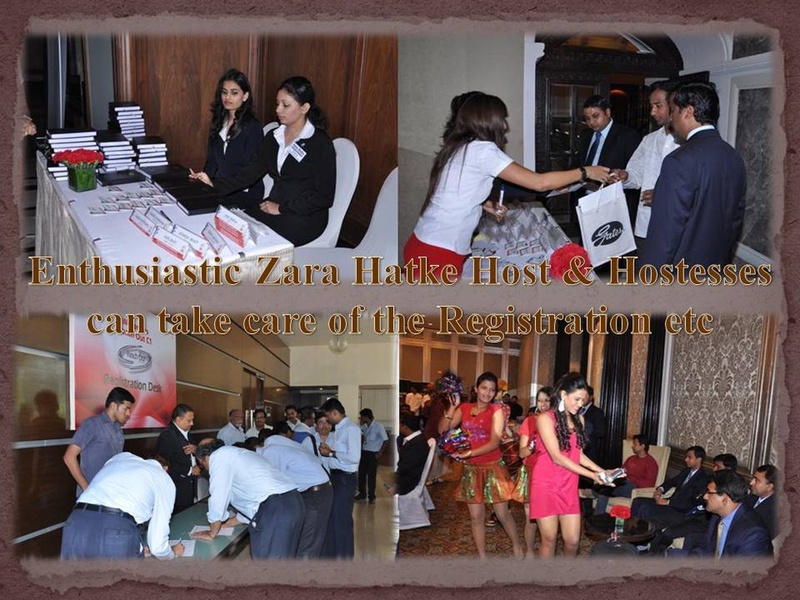 Zara Hatke Events & Parties specializes in corporate events like product launches, conferences and award nights, and have catered to brands such as Godrej, Dabur, JP Morgan, Moët Hennessy, Reliance, Colgate Palmolive, HDFC, Mahindra & Mahindra, Metlife Insurance, SIEMENS, Citigroup, Barclays and Ernst & Young. 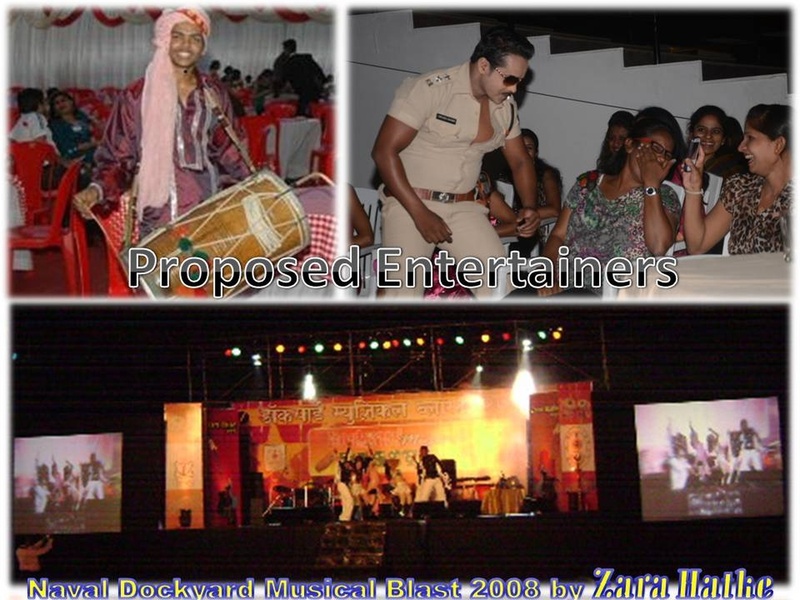 Zara Hatke Events & Parties is a wedding planner based out of Mumbai . 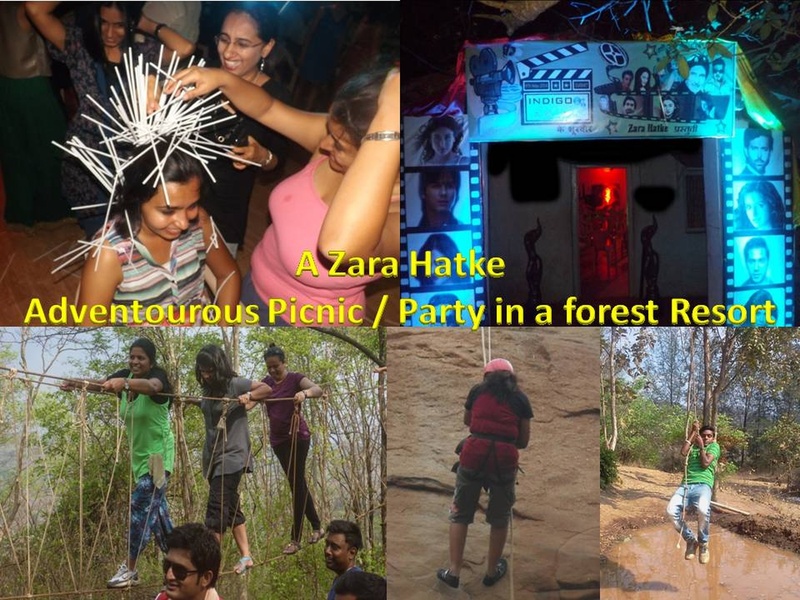 Zara Hatke Events & Parties's telephone number is 76-66-77-88-99, Zara Hatke Events & Parties website address is http://www.zarahatke.net/, Facebook page is Zara Hatke Events & Parties and address is Highland Glory Co-operative Housing Society, Charkop Gaon, Kandivali (W), Mumbai. 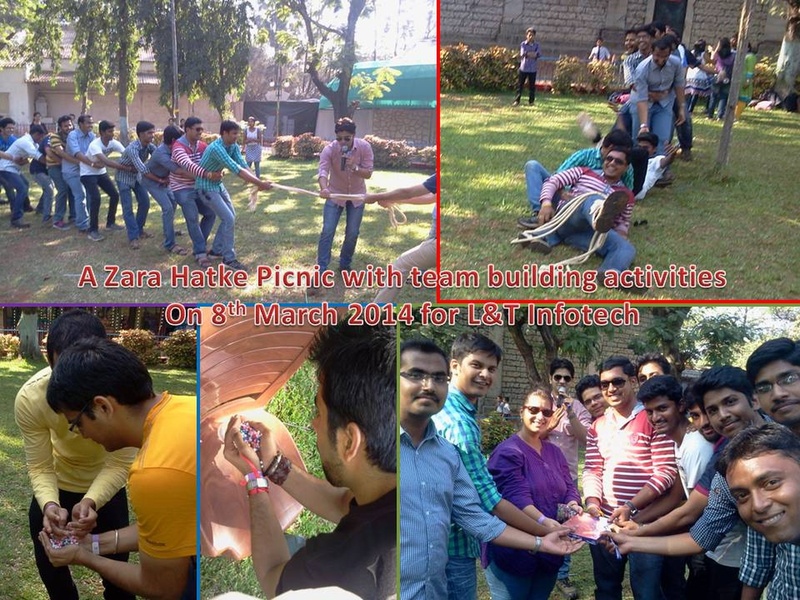 Zara Hatke Events & Parties is mainly known for Wedding Planning, Event Planning, Party Planning. 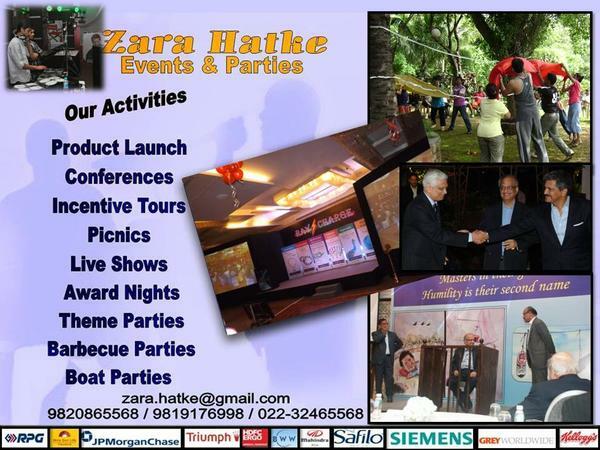 In terms of pricing Zara Hatke Events & Parties offers various packages starting at Rs 200000/-. There are 1 albums here at Weddingz -- suggest you have a look. Call weddingz.in to book Zara Hatke Events & Parties at guaranteed prices and with peace of mind.